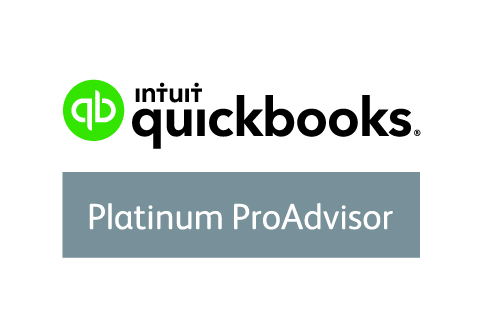 "We are members of the QuickBooks ProAdvisor Program." 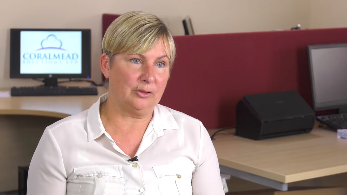 Coralmead Solutions can provide you with accounts software from Quickbooks Online. If you are ready to update the accounts software you currently use, or would like to move your accounts from pen and paper or Excel spreadsheets, we can set up your accounts for you, securely, in the cloud. You can work from anywhere as accounts can be accessed on computer, tablet and phone. Whether you have basic bookkeeping and accounts software knowledge, or are a complete beginner with no previous experience, it does not matter. We will teach you the software, so that regardless of experience, you learn all that you need to know to successfully complete your business’s bookkeeping. Business Exchange Networks provides professional networking events for both new and established small businesses. It aims to bring together key decision makers by offering local, monthly events in an effective environment to allow you to establish and build close working links and relationships that will enable your small business to further grow and develop.